We want to hear from you! Have a question for us about a previous podcast, sermon or simply want to give us some feedback? Let us know! Need help subscribing & listening? 1. The most common way to listen to podcasts is via iTunes. If you don't have this installed on your device, do a quick Google search for help installing it. 2. 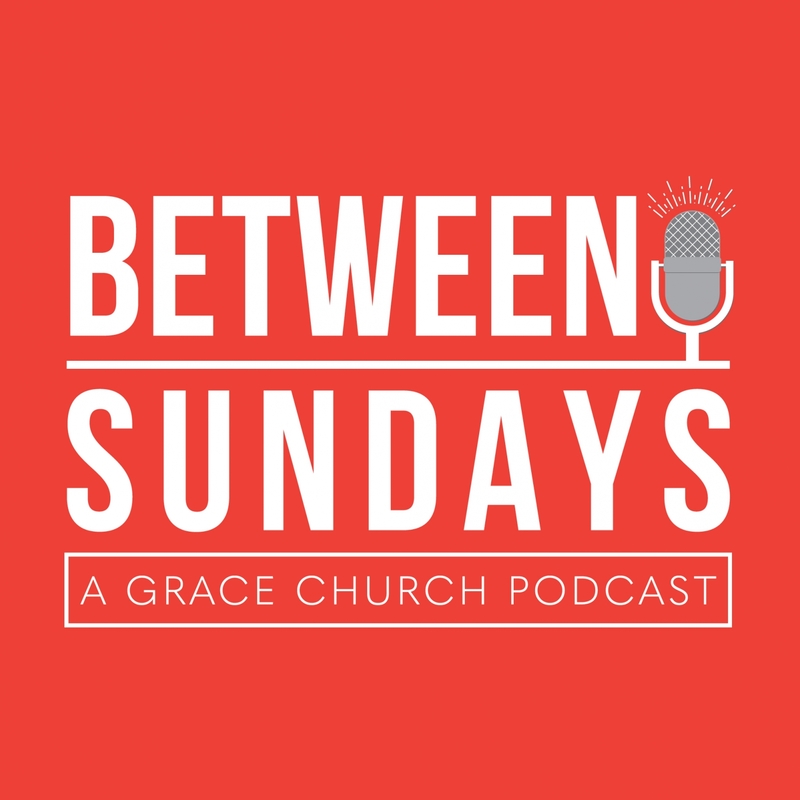 If you have iPhones or iPads, you can listen to Between Sundays on Apple's Podcast app that is already on your phone! Just open the app, search for Between Sundays and subscribe. 3. Or, you can listen on any free podcasting apps for both Android or Apple. We recommend apps like Overcast or Pocket Casts. 4. If you're still having trouble, fill out the form above and we'll be in touch to help get you set up!